The new Scotiabank Passport Visa Infinite card brings a major perk often lacking in the Canadian travel rewards market: no foreign currency transaction fee. The best travel credit cards in Canada offer bonus points, travel insurance, and a host of extra benefits, but it’s pretty rare to find one that doesn’t charge a foreign transaction fee. Here’s how it works: when you use your card to make a purchase in a currency other than the Canadian dollar, most issuers tack on a 2.5% surcharge — this includes swiping your card while travelling in Europe, or even just shopping online in U.S. dollars. 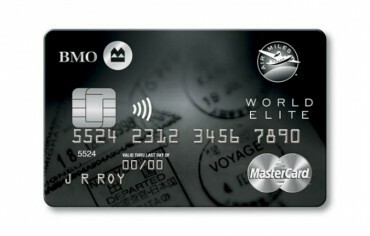 There are a few other credit cards with no foreign transaction fees, but this card distinguishes itself as the only travel rewards credit card currently on the market from Canada’s Big Five banks with no forex markup. 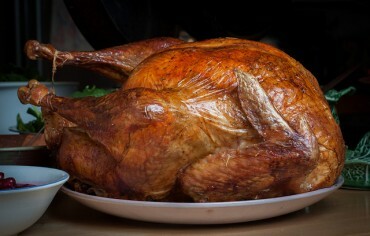 With the Scotia Passport Visa Infinite, you’ll earn two Scotia Rewards points for every $1 spent on eligible grocery stores, dining, entertainment (including movie theatres, musicals/plays, orchestras, concert tickets), and transit purchases (including buses, subways, taxis, limos, trains, and ferries). For all other purchases, you’ll earn one point for every $1 spent on the card. The card’s annual fee is $139 and includes complimentary Priority Pass airport lounge membership with six free visits per year (valued at USD$261), plus and up to $1 million in emergency medical coverage for the cardholder, their spouse, and any accompanying dependent children. Scotia Rewards – the branded rewards of Scotiabank credit cards – is flexible and allows you to book through Scotia’s full-service travel agency, or book on your own through any airline. 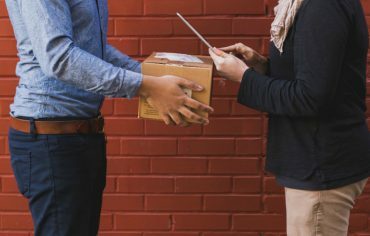 You can cover the cost with points, a mix of points and cash, or charge your travel expenses to your card and redeem points later to cover the costs. Points can also be used to cover taxes and fees. 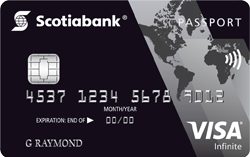 Despite having a slightly lower earn rate than comparable travel credit cards (albeit a slightly lower annual fee), the Scotia Passport Visa Infinite is a well-rounded card that offers real value tailored to travellers with no foreign transaction fee, six free Priority Pass airport lounge visits per year, and a strong travel insurance package. 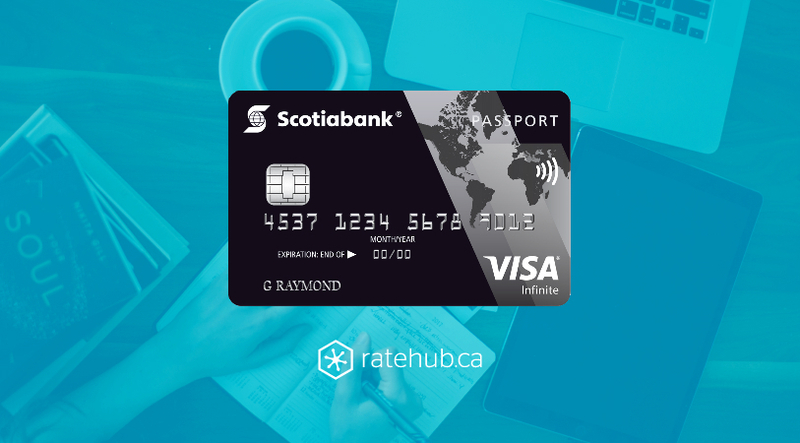 To see how the Scotia Passport Visa Infinite stacks up against other travel credit cards, compare multiple cards side-by-side with Ratehub.ca’s credit card rewards calculator.